If you’ve been following along in my weekly newsletters or on the website, then you know about my serialized novel “Spirited Away.” I’m so pleased to announce that the full novel will be released as part of an anthology full of stories about multicultural, interracial, and inter-species love. If you’ve read each installment, please know that the full novel has had a copyedit and a new cover! The anthology will be released at a low price for fans. For now, here’s a sneak peak at the new cover. The “Touch the Dark” Anthology will be on sale across all online retailers in October of this year. Side Dish: a book recommendation just for you! 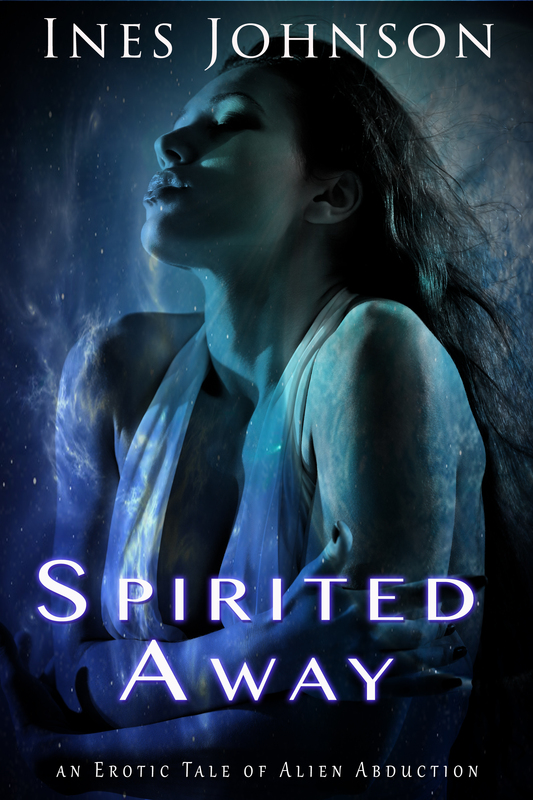 Here’s an excerpt from my next release, “Spirited Away,” out this October. Sometimes art stems from life. As I was editing this work for inclusion in the “Touch the Dark” Anthology, I reread this passage and realized that this character is exactly me. I was married once. I would be fascinated to meet the man that could convince me to do it again, but I don’t think he lives on this planet. Anyway, meet Shanti, my Doppelganger. If you like this excerpt and you want to read more of this story before it goes on sale next month, check out this page on my site. It’s the unedited manuscript. The door closed behind the big brooding male, but the sound of his voice, the impact of his words, remained. Shanti rubbed her hands up and down her arms. Her finger pads tripped over the goose bumps that rose. Her skin felt warm. A bead of sweat trickled down her back. She tried to press her thighs together, but the moist skin between her legs didn’t allow her any traction. He -Hsing- had said that he was her eternal partner. He’d said his life was hers. Shanti’s heart pounded, but it wasn’t fear pumping through her blood. Chen had said something similar. Chen had called her his one and only love. Her heart rate went double time at those words as well. Her parents had always approached each other as equals. Traditional roles didn’t exist in her upbringing. Her father, the first of five siblings, had fantastic child-rearing skills, and a mean hand when it came to needle and thread. Her mother was handy with a hammer and nail and built many of the temporary homes they lived in and the furnishings within. If she were honest with herself, she did want companionship. A long term monogamous relationship would be nice -if the mood was right. And he wasn’t clingy. Or a leech who wanted to lay on the couch and play video games while she went out and worked. Plus he had to know how to cook because she wasn’t Suzy Homemaker. And it would be best if he were a vegetarian, non-smoker, spiritual but not religious man in his late-twenties or early thirties, who worked out and was well-read. Then, sure, a long term, monogamous relationship might be cool for a little while. Hehehe! Yeah, that’s my worldview. Again, if you’d like to read more of this story before it comes out, click this link!